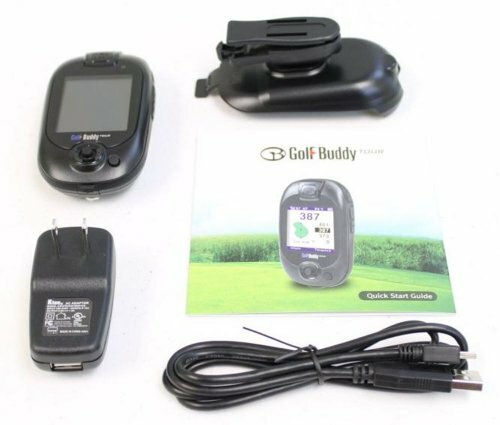 Golf rangefinder with true GPS capabilities and automatic course. No membership or download fees. Large, high-resolution color screen with dynamic green view which changes the shape of the green, depending on your angle of approach. 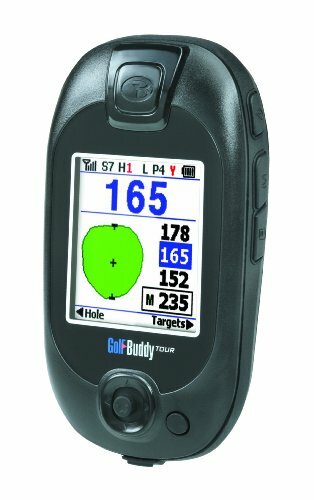 The exact distance to greens, bunkers, lakes, lay-up points, and hazards.customizable target technology lets you customize your own targets. And hole recognition preloaded with courses from across North America able to load courses worldwide. 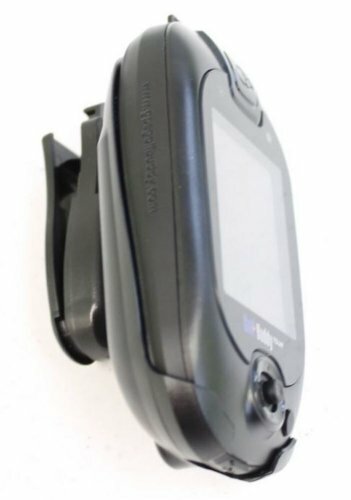 Comes with a belt clip/plastic holster, USB data cable, rechargeable battery, wall charger, user's manual, and software CD.